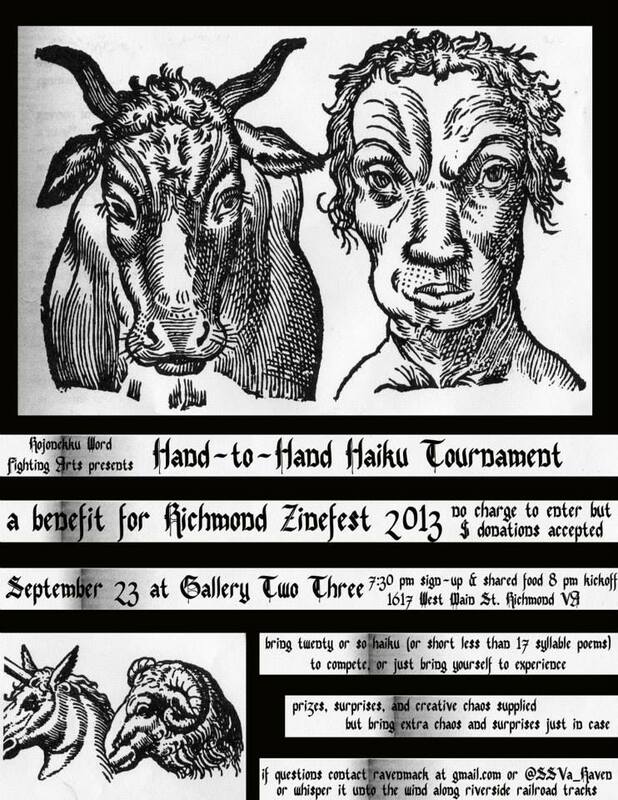 More details about what Raven Mack’s Hand-to-Hand Haiku Tournaments entail can be found here: Hand-to-Hand Operations. 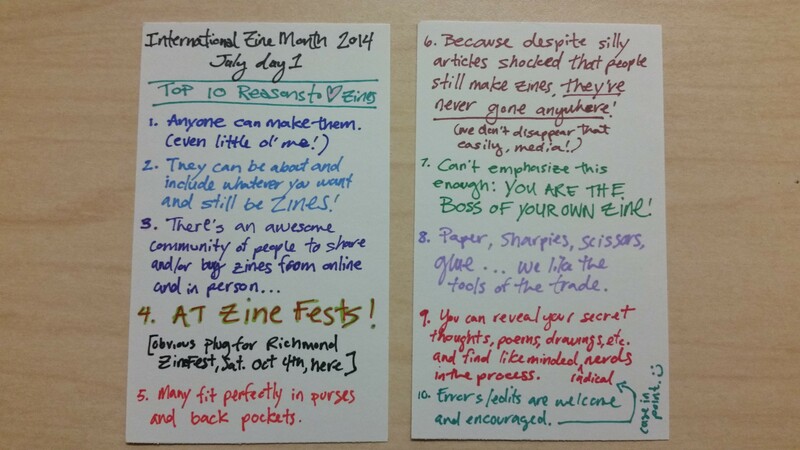 But the basics are this: participants will arrive armed with haikus (or if you can write them in a mad rush while there, you can attempt to wing it, but some preparation is advised) and we’ll compete in several rounds–best out of seven, five, and so on until there is only one. Do you have any questions or would you like to help us promote this event on Facebook by sharing it with your friends? Check out the event page here: Hand-to-Hand Haiku Tournament. 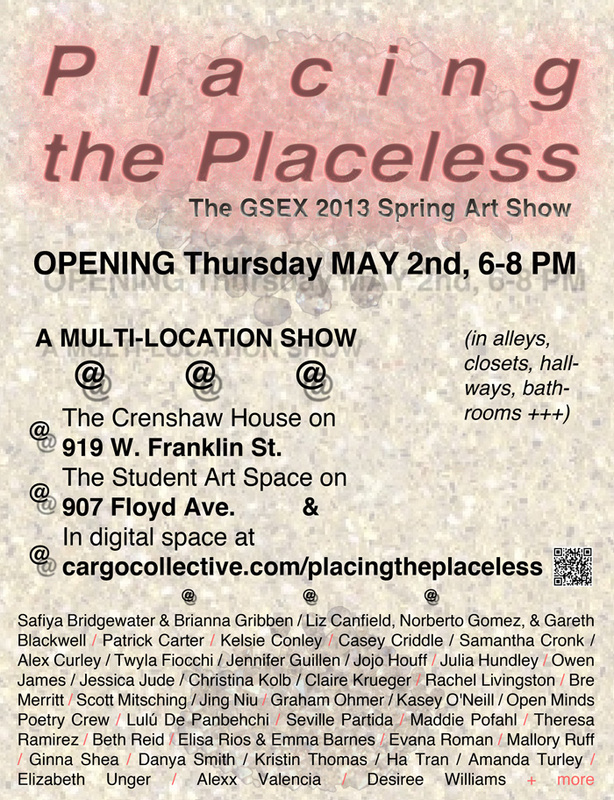 Join us tomorrow at the Placing the Placeless: A Multi-Location Show! 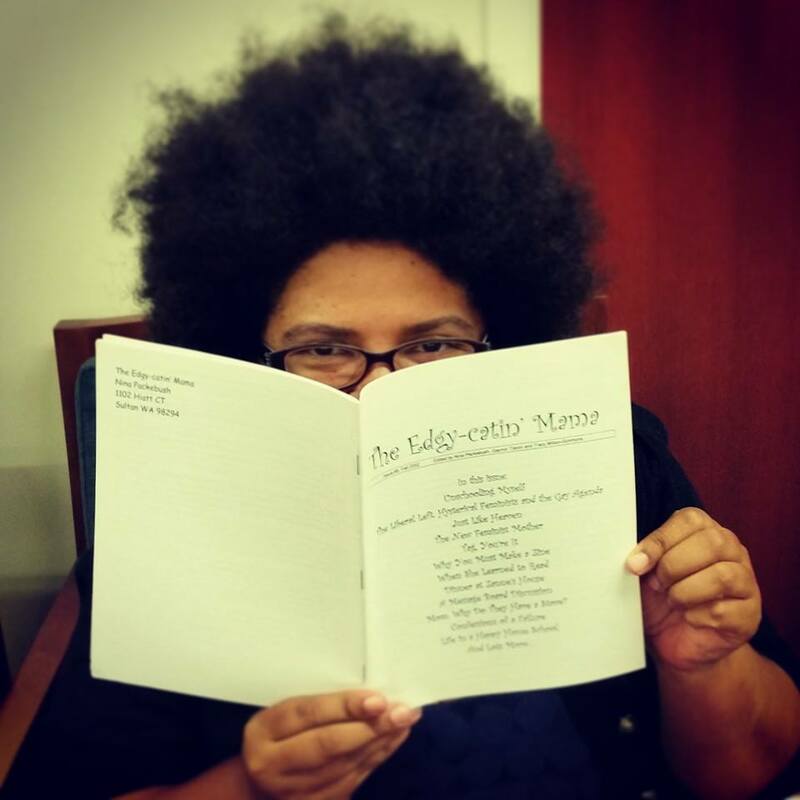 w/ dance, performances, spoken word, secret installations, refreshments.